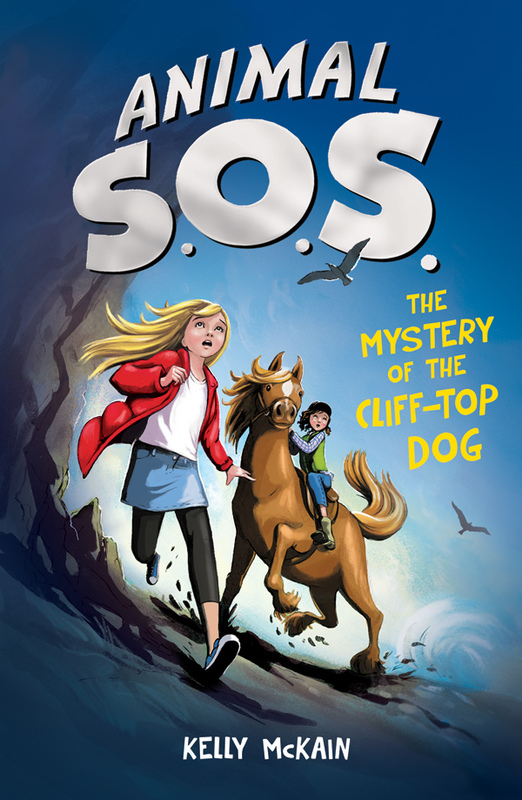 Katy Jackson has just finished illustrating a new fiction series called Animal SOS, written by Kelly McKain and published by Stripes Publishing. This is the first book of the series which is now out in the shops. Currently there are 3 more books on their way!